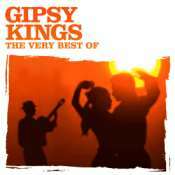 Although this compilation contains many of the songs featured on their 1995 release "Best of the Gipsy Kings", this expanded two-CD set features many stellar tracks recorded since then. 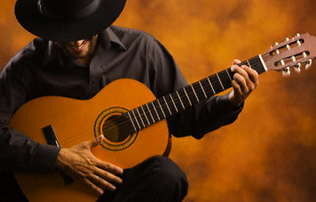 Featuring their unique style of pop-influenced flamenco, '¡Volare! The Very Best of The Gipsy Kings' is a passionate and uplifting collection featuring familiar, but not exhausted, Spanish-language songs.